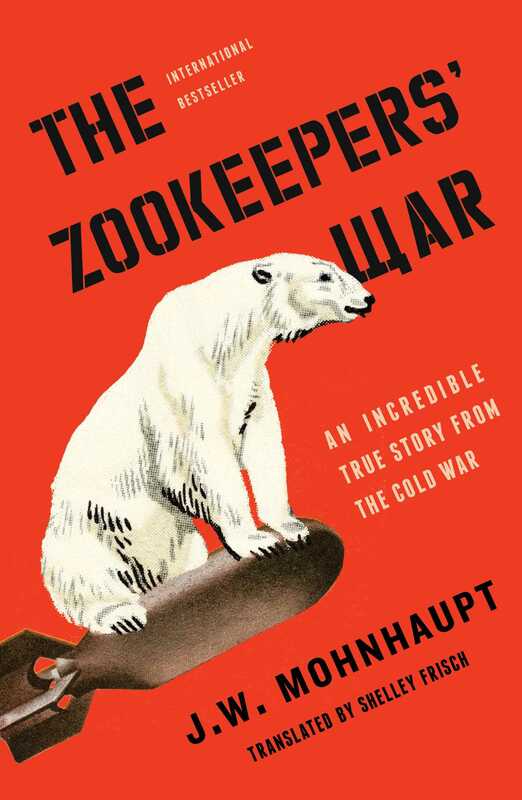 An international bestseller, the unbelievable true story of the Cold War’s strangest proxy war—fought between the zoos on either side of the Berlin Wall. In the second half of the twentieth century, while America and the Soviet Union battled for global supremacy, East and West Berlin waged their own Cold War in miniature. But theirs was an arms race measured not in nuclear warheads and missiles, but in zebras and hippos. West Berlin’s zoo and East Berlin’s animal park were more than just their countries’ most popular destinations—they were symbols of their respective systems of government. Living in West Berlin often felt like living in a zoo: everyone packed together and hemmed in by the Berlin Wall, with the eyes of the world upon you. On the other side of the Iron Curtain, the East Berlin animal park was spacious and lush, every structure carefully planned and yet never fully completed: the socialist utopia as a work in progress. The zoo was also one of those rare places in the East where you could speak openly, without fear of the secret police listening in. The rivalry between the two zoos was political, certainly. But it was personal, too, sprung from a mutual aversion between the head zookeepers on either side—charming, professorial Heinrich Dathe in the East and eager, awkward, desperate Heinz-Georg Klös in the West. As the decades passed and the Cold War refused to thaw, their one-upmanship escalated to fistfights in the elephant enclosure and diverting state funds to give pandas extravagant welcome parties, until politicians on both sides believed that if their zoo were proved to be inferior, then their whole ideology would be, too. And so zookeeping became the way of continuing politics by other means. The Zookeepers’ War is a delightfully quirky account for everyone who loves tales of epic rivalries and human follies—using a charming entry point to bring serious history to vivid life. Internationally bestselling author Jan Mohnhaupt has written for Germany’s top newspapers and magazines. The Zookeepers’ War is his first full-length work of nonfiction.